Whatever your business, you must build an email list. In this new world of social media there always seems to be a new platform to use or a new theory about reaching people. I am going to show you why you must think about building a list during every marketing activity you launch. In the digital world your email list is the only one true asset your business will own, and I can guarantee it will be the cornerstone of your success if you follow a few basic rules. To build your list effectively you need to plug all the gaps in your marketing strategy. My free ‘Small Business Guide to Capturing Leads’, will help you to see your email list grow with the right people. Change happens, more and more these days, so relying on a marketing plan based on someone else’s agenda is a dangerous game – yet I have seen this time and time again. There are companies who have relied totally on SEO and suffered badly when Google changed its algorithm. The same goes for social media – you are on someone else’s platform, and advertising through Facebook and Google Adwords (PPC) could disappear. The email list is yours and cannot be taken away. If you treat your list with respect, give them the same treatment as your best friends, they will trust you, and will want to hear from you, and when the time is right will buy from you. The key to building a list is to start – take one step at a time. There is an old story – if you want a 100ft oak tree in your garden, when is the best time to plant it? The answer is 200 years ago – but the second best time is right now. 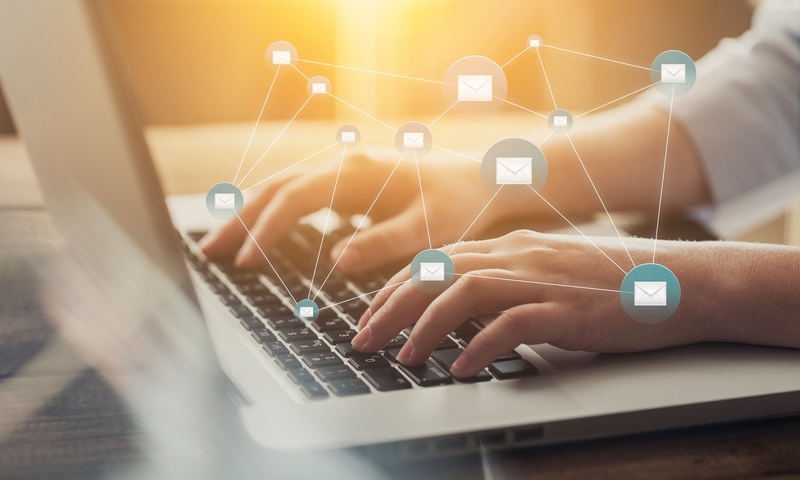 I have heard people say that there is no point in email marketing unless the list is 10,000 email addresses, or some have bought lists, blasted them, and had terrible results. A small warm list will always out-perform a large cold list, and it will keep performing if you nurture it. If you write to one person, your Avatar, they will respond favourably. The biggest lesson here is that the size of the list is not as important as the relationship you have with the people on that list. Of course, we all want to have a huge list and there are ways you can get the list to grow, but first and foremost is the relationship. Will they open? Will they click? The relationship you have built up with the list will determine how they behave when you send them something. These are real people, not numbers – if you treat them like friends they will pay you back time after time. 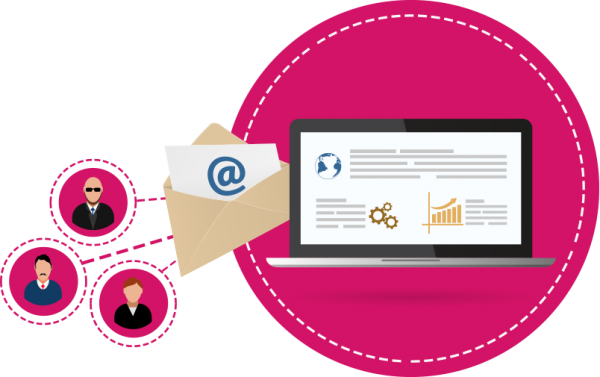 Flow Online specifically works on lead generation and customer sales journeys, so why not download our latest guide on lead capture? What you will discover in this free step-by-step guide is how to capture them, and turn them into a lead that you didn’t even know you had. If you would like to discuss how Flow Online can help turn your website into a Lead Generating Machine then please give me, Alan, a call on 07968 185544.